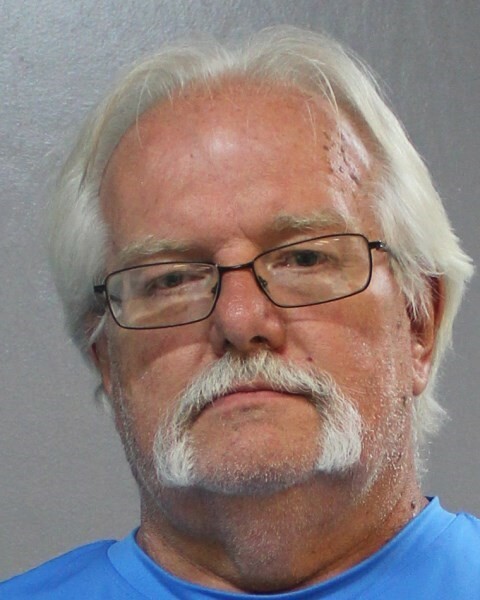 Last week, James Michael Taylor, 62, of Barren Springs, Virginia was sentenced to serve 5 years of a 30 year sentence for his sales of Oxycodone to an undercover narcotics task force officer. During the sentencing hearing, Special Agent Anthony Skeens testified that on two separate occasions in Fall 2014, Taylor traveled to Grundy, Virginia and sold drugs to he and a confidential informant. Skeens described in detail that during these operations, Taylor sold the pills to him in 25 count baggies and explained to them how they should hide the drugs in their car in case they were to get stopped by the police. Skeens further testified that they were able to purchase 75 oxycodone tablets during the first buy, and, approximately one month later, purchased another 125 oxycodone tablets for two thousand two hundred and fifty dollars. After the second buy, members of the 29th Judicial Drug Task Force obtained a search warrant for Taylor’s vehicle and executed it once Taylor exited a local restaurant after having lunch. During this search, officers recovered an additional 51 oxycodone tablets and an additional 42 morphine tablets. During closing arguments, Buchanan County Commonwealth’s Attorney Gerald Arrington told the Court that Taylor was deserving of a sentence far in excess of the 2 year and 11 month high end of the sentencing guidelines. Arrington noted that the guidelines did not consider the amount of drugs sold and that unlike many defendants that come before the Court, Taylor wasn’t selling a few pills, he was selling hundreds. Arrington further argued that Taylor’s statements about how the pills should be hidden and his unique packaging of the pills in 25 count baggies further demonstrated that Taylor wasn’t an ordinary dealer. Judge Richard Paterson agreed and ordered that Taylor serve 5 years of a 30 year sentence, which was nearly twice the sentence suggested by the applicable sentencing guidelines. While imposing that sentence, Patterson stated “I agree with the Commonwealth…the things you did are far more severe than others that appear before the Court.” Patterson stated that “99% are selling a few pills” but noted that Taylor was quite organized when he came to Buchanan County as evidenced by his packaging, his planning, and the amount of pills that he sold.